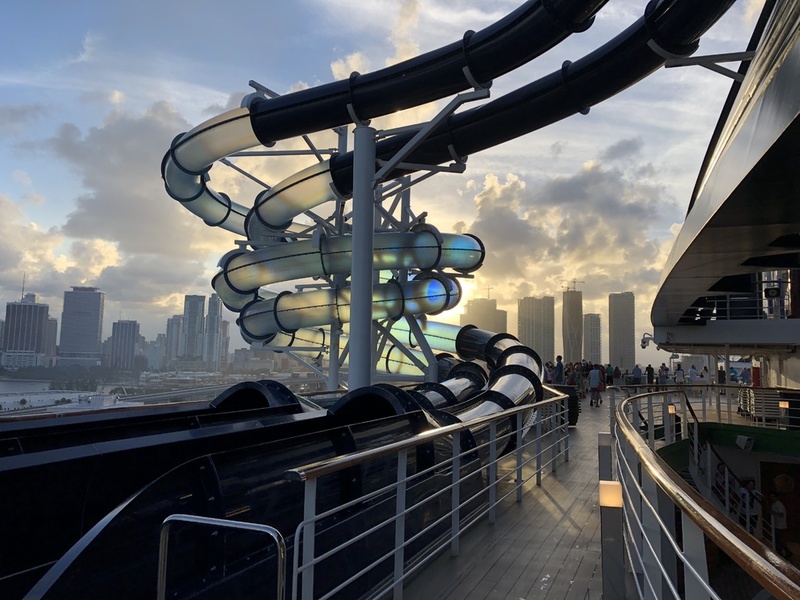 MSC Seaside rewrites the rule-book of cruise ship design, blending indoor and outdoor areas to connect you with the sea like never before. Circling the ship as low as Deck 8 is a unique seafront promenade lined with places to eat, drink, shop, swim and sunbathe. 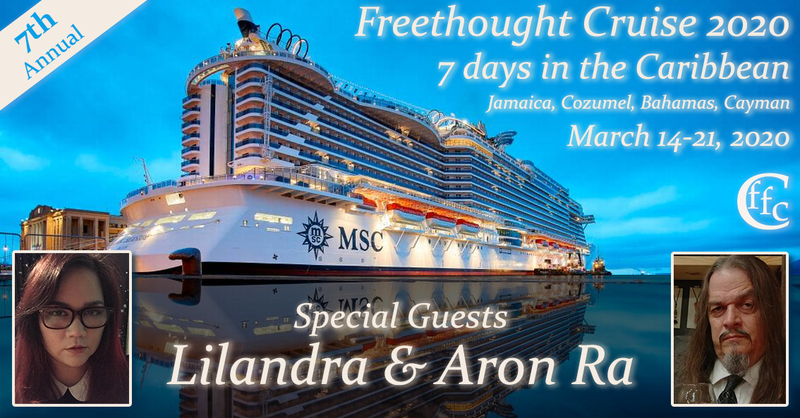 And you can enjoy more superb views from the two-deck glass-walled atrium and panoramic elevators. 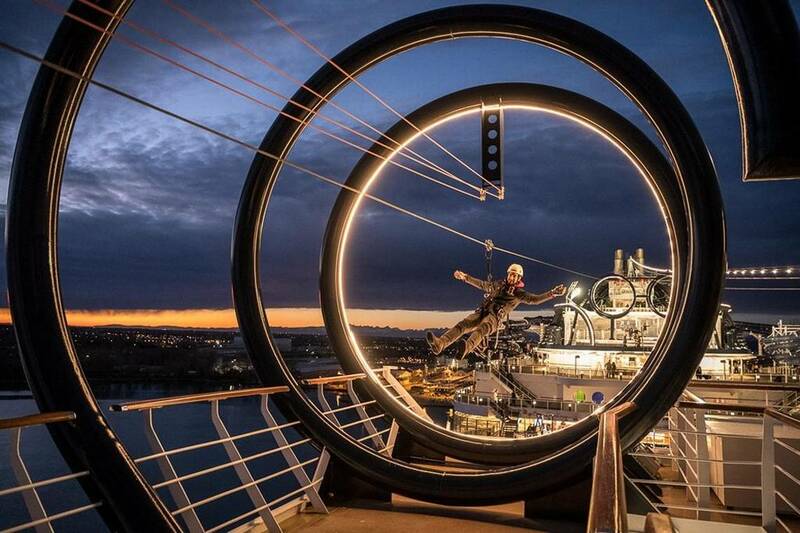 Each one of the ziplines on MSC Seaside takes passengers for a ride of 394 feet. 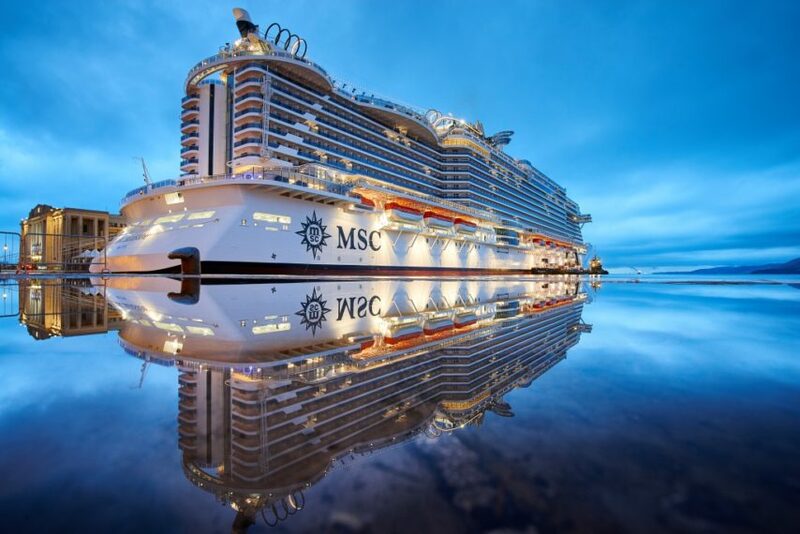 With its wraparound outdoor promenade, featuring shops and alfresco restaurants, MSC Seaside has the highest amount of open-air space, per passenger, of any cruise ship in the line’s fleet — and one of the highest of any ship at sea. Seaside offers Yamaguchi’s brand new three-restaurant-in-one concept — Asian Market Kitchen by Roy Yamaguchi — which will feature an à la carte restaurant serving gourmet Asian creations, a Sushi Bar, and an area with Teppanyaki Grills. 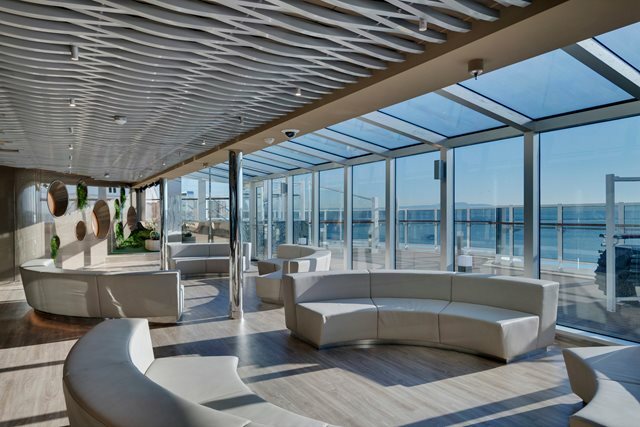 Alfresco spa areas bolster the ship’s focus on outdoor space, which MSC executives say aims to bring passengers closer to the sea. The spaces offers several cabanas for open-air spa treatments. 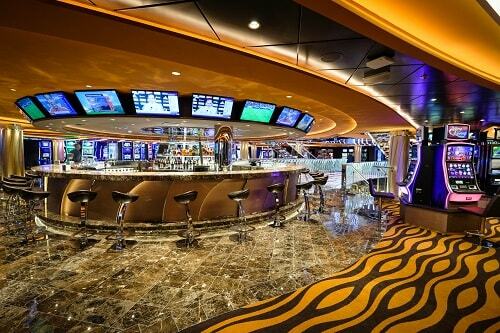 With over 980 slot machines fleet-wide and even more choices with table games, MSC Cruises casinos offer hours of entertainment while sailing from destination to destination. 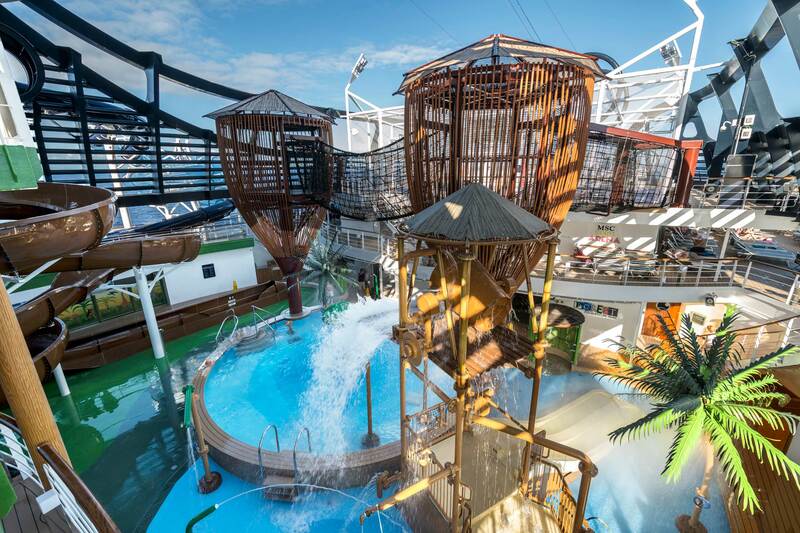 Adding to the vast amount of aforementioned outdoor space, the ship’s top-deck water park comprises a whopping four water slides, including an inner-tube slide and an interactive slide that combines video games with music and funky lighting. 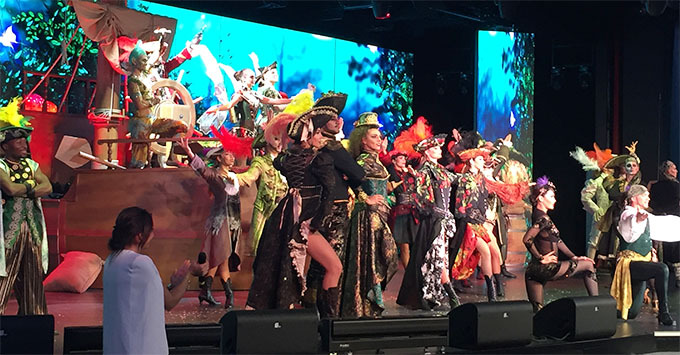 The stunning high-tech theater is the ideal venue to enjoy spectacular Broadway-style shows, with a varied program offering compelling entertainment every evening of the cruise.